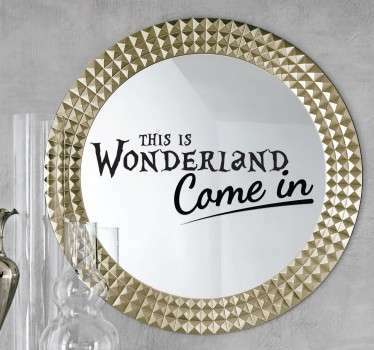 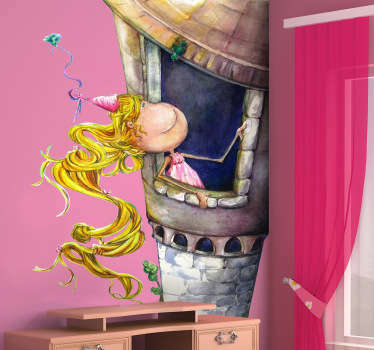 Designs of this category are inspired by fairy tales and stories from time to time. 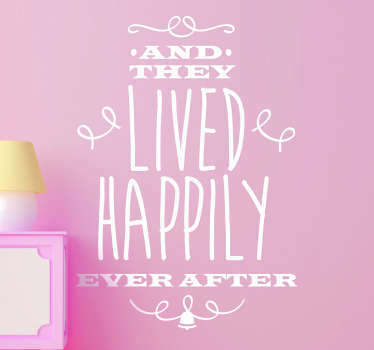 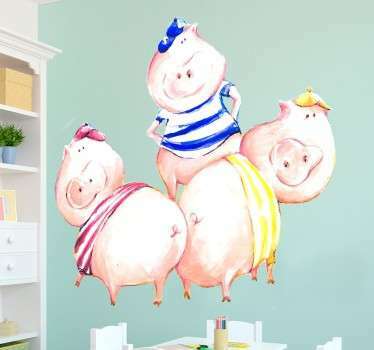 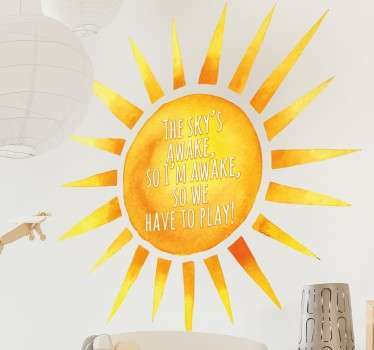 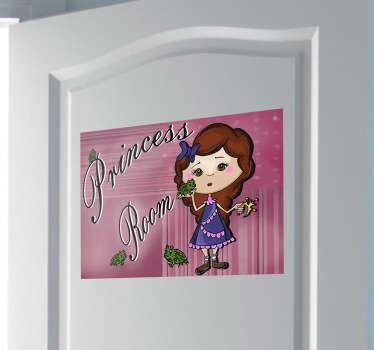 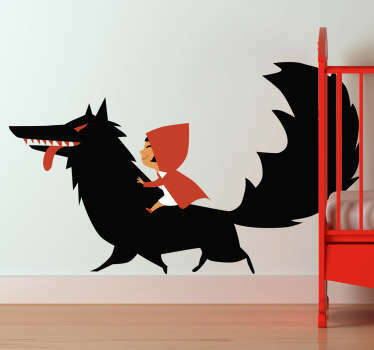 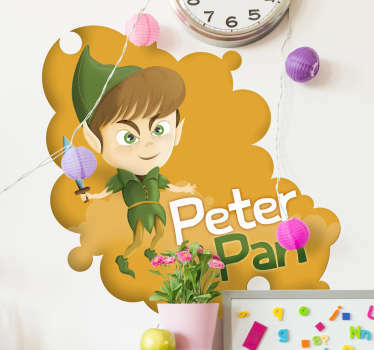 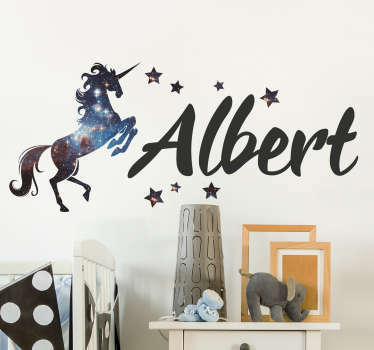 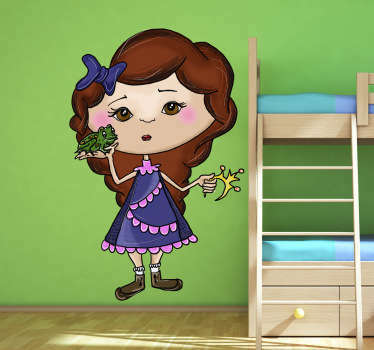 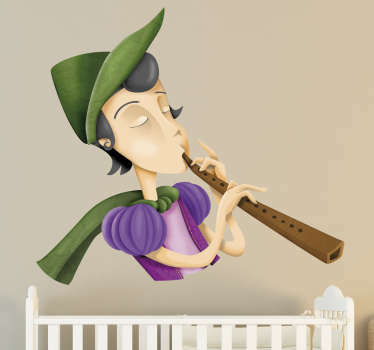 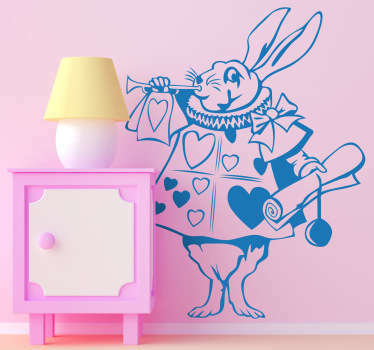 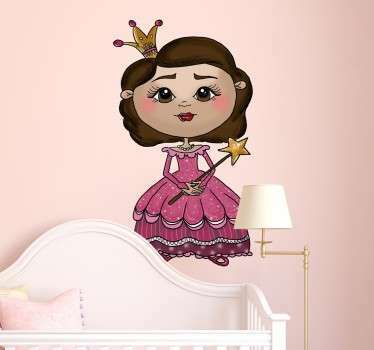 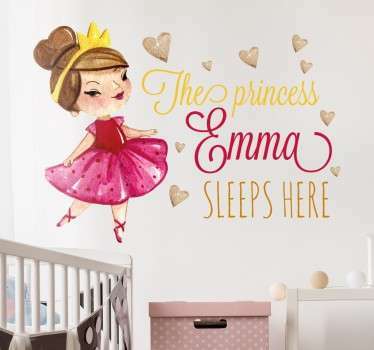 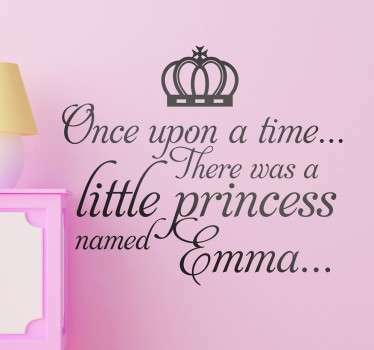 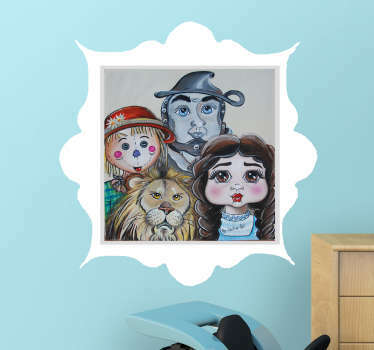 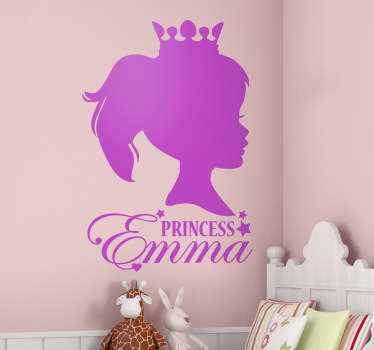 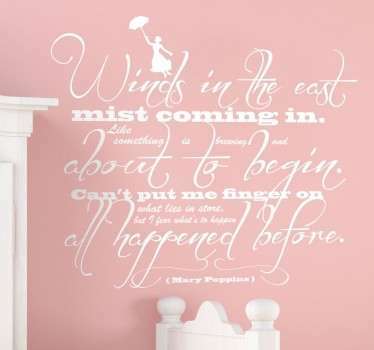 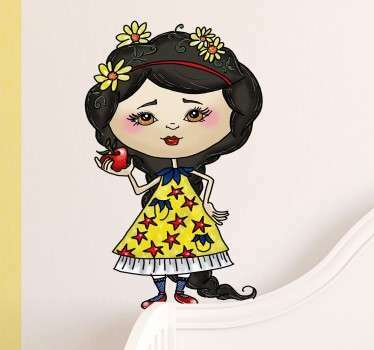 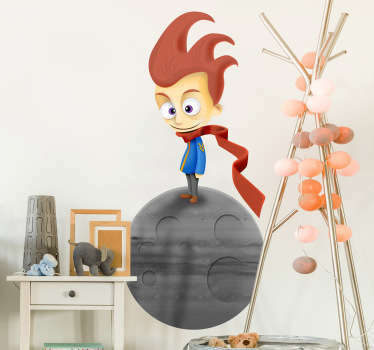 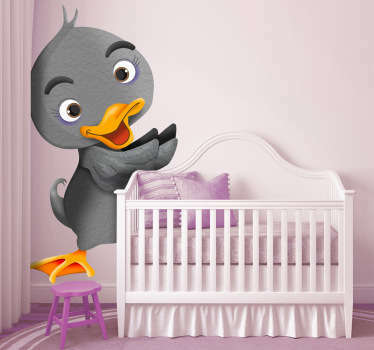 Find your favorite fairy tale character or choose one of our Prince or Princess wall decals. 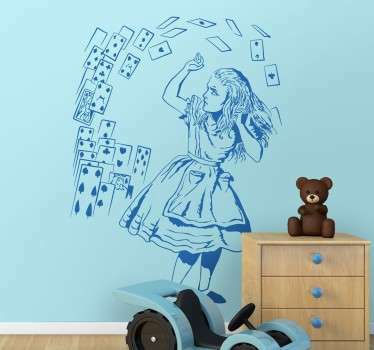 If you have something on your own mind, do not hesitate to contact us. 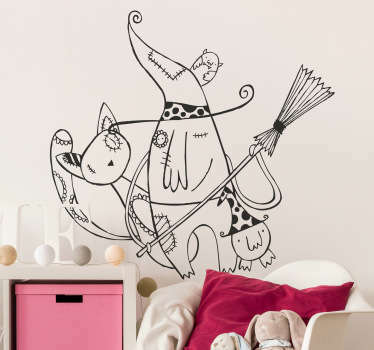 All stickers are easy to install, instructions come along.